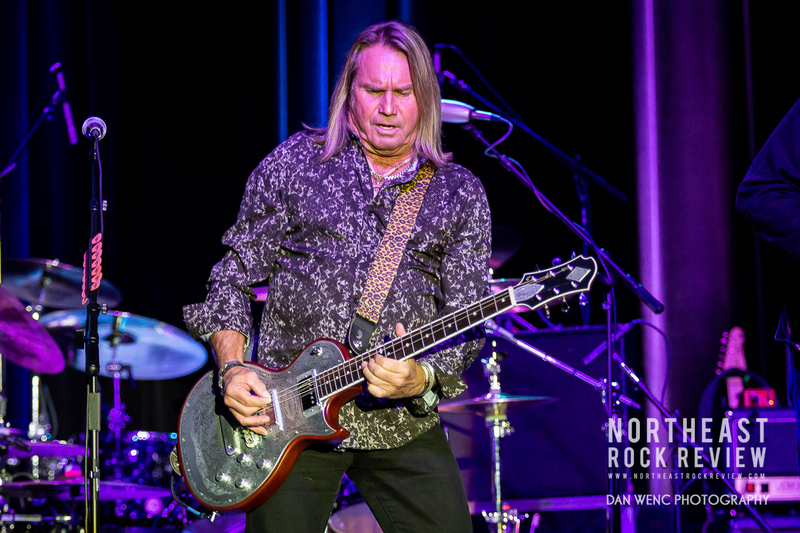 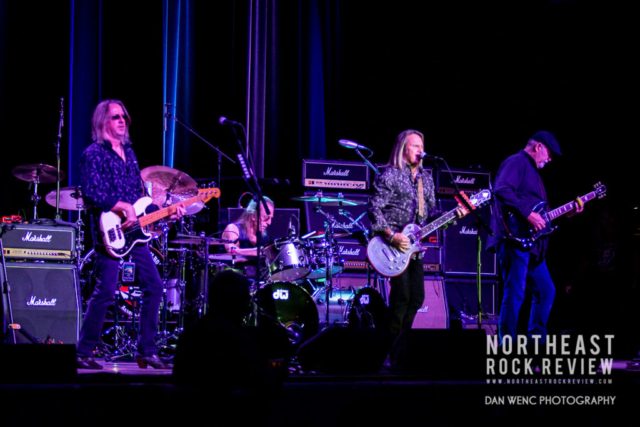 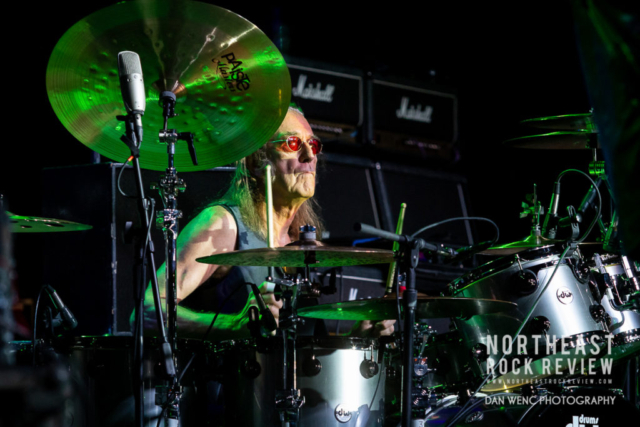 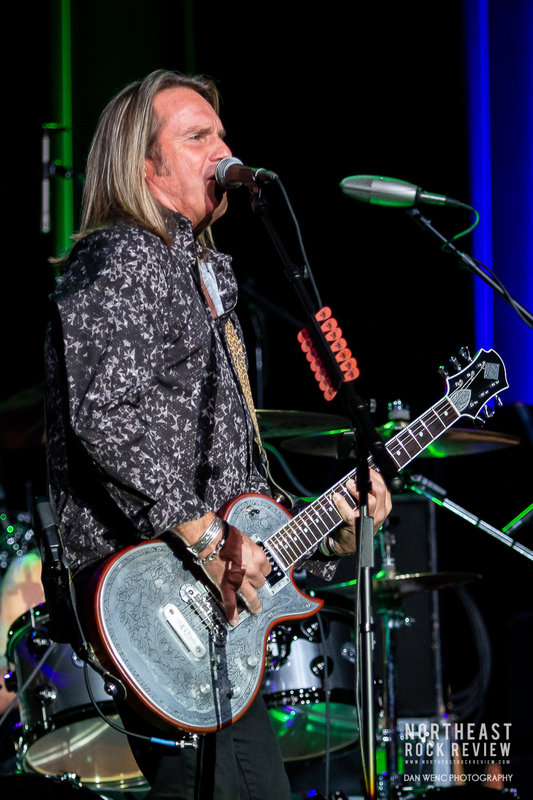 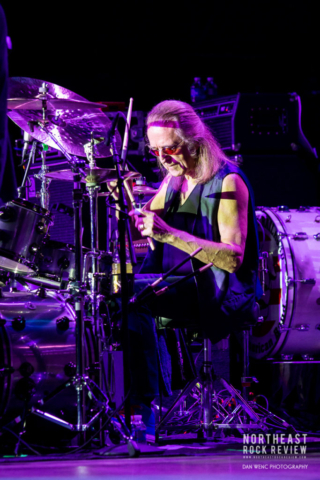 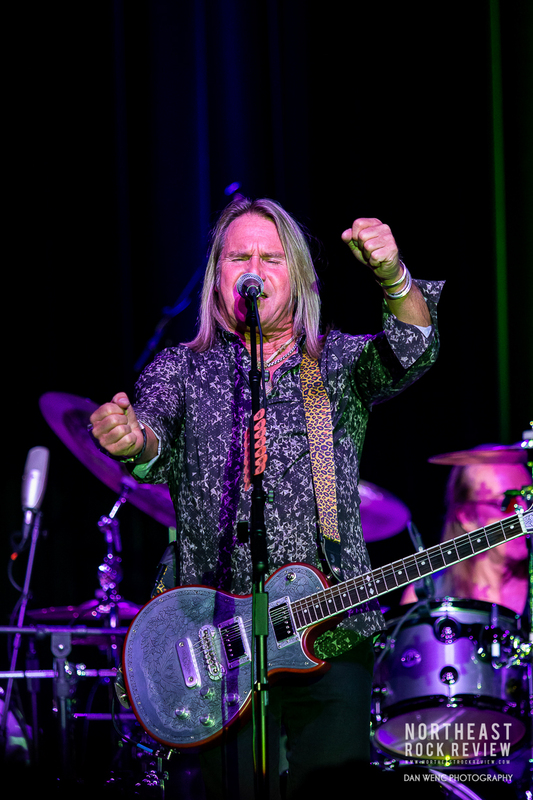 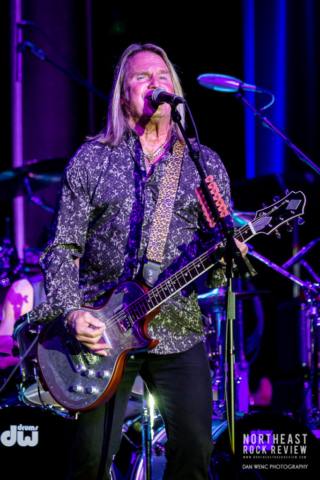 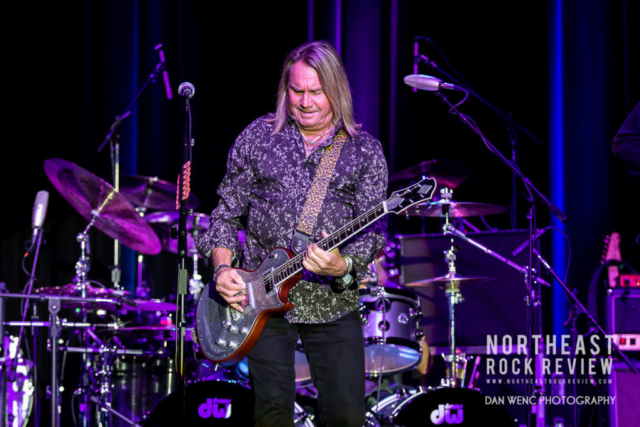 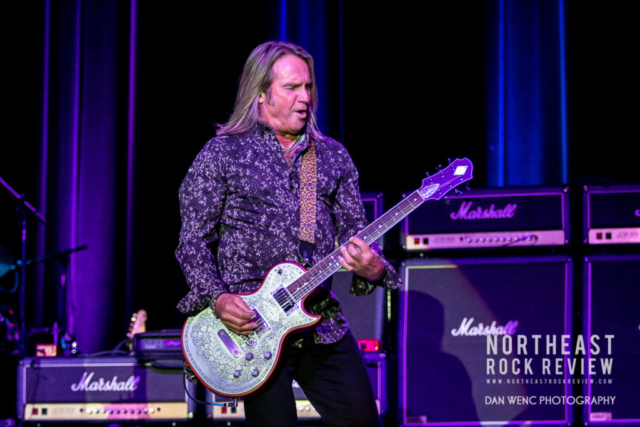 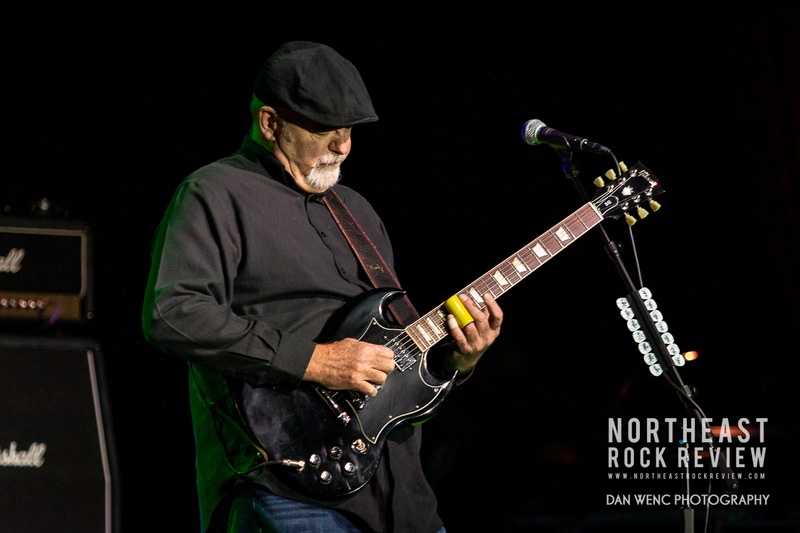 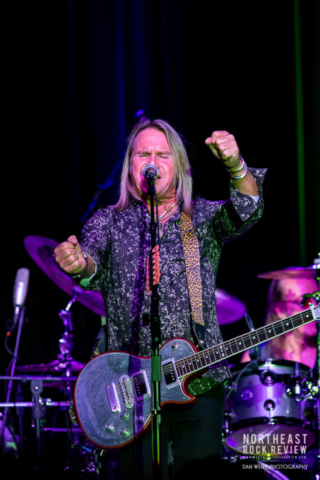 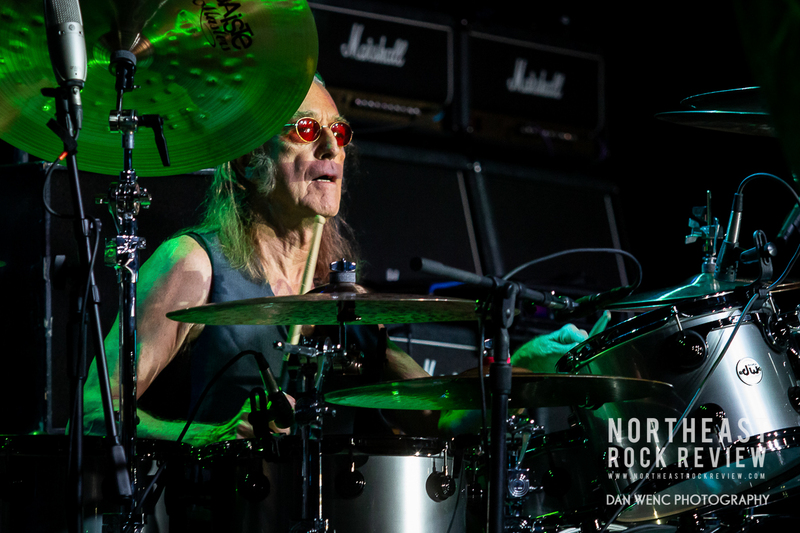 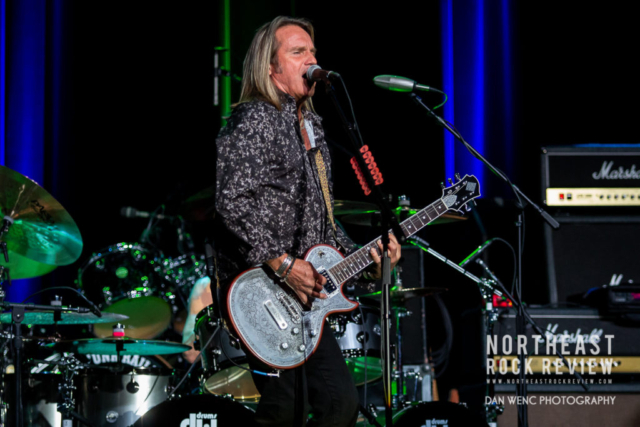 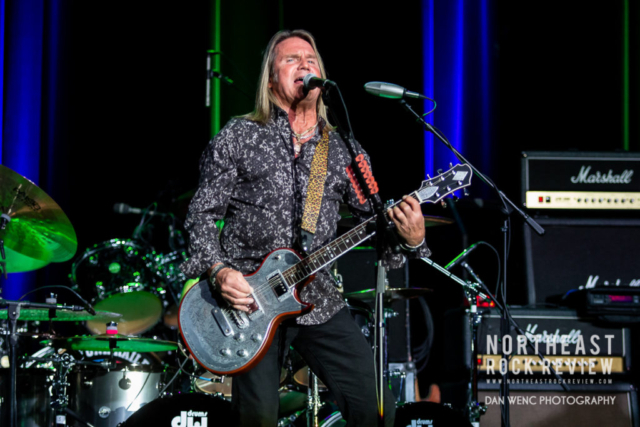 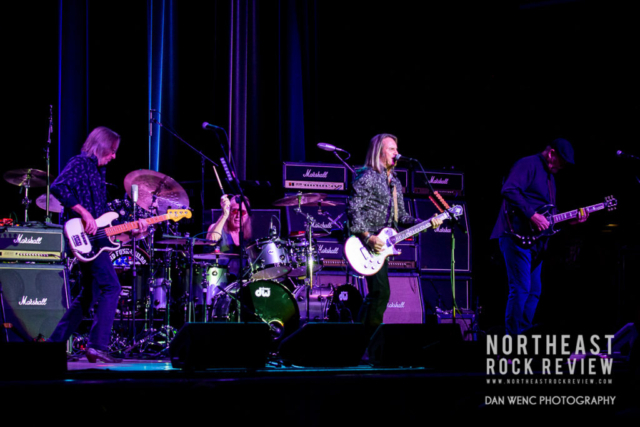 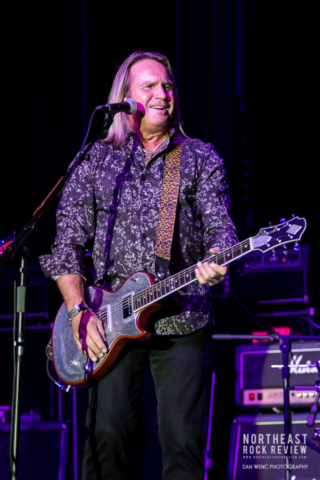 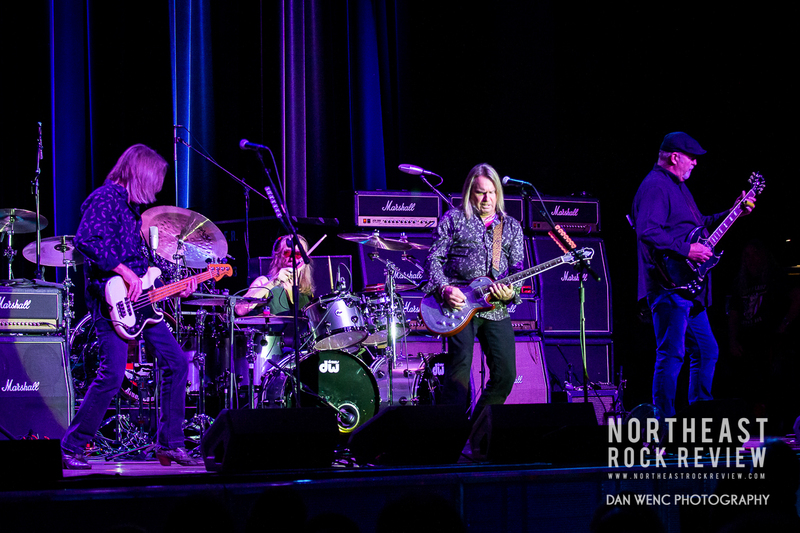 Classic rockers Foghat played the Twin River Casino Event Center opening for Grand Funk Railroad. 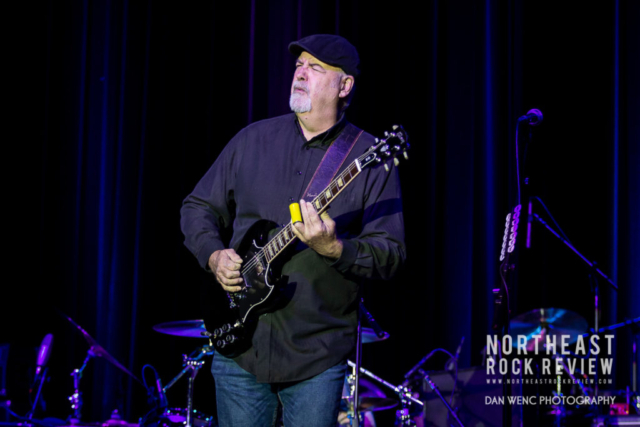 The venue was packed in to take in a night of timeless feel good music. A band and performance that was a perfect compliment to Grand Funk Railroad. 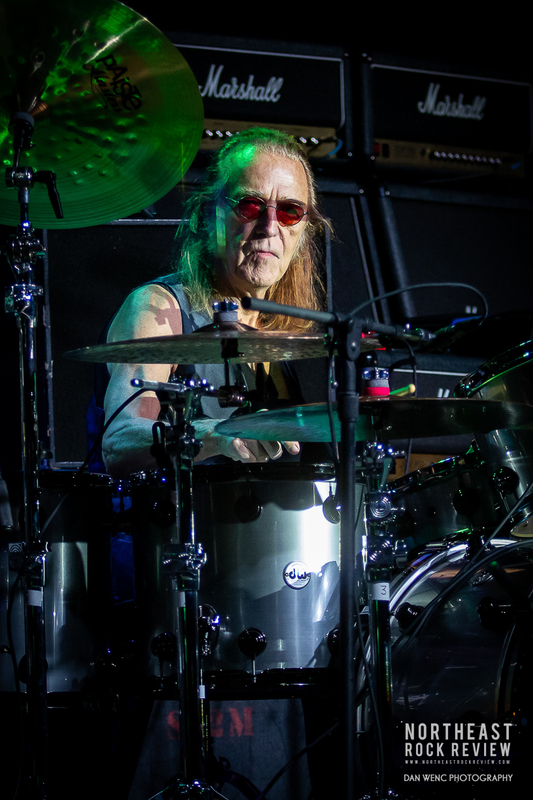 The only original member of Foghat was, drummer, Roger Earl. 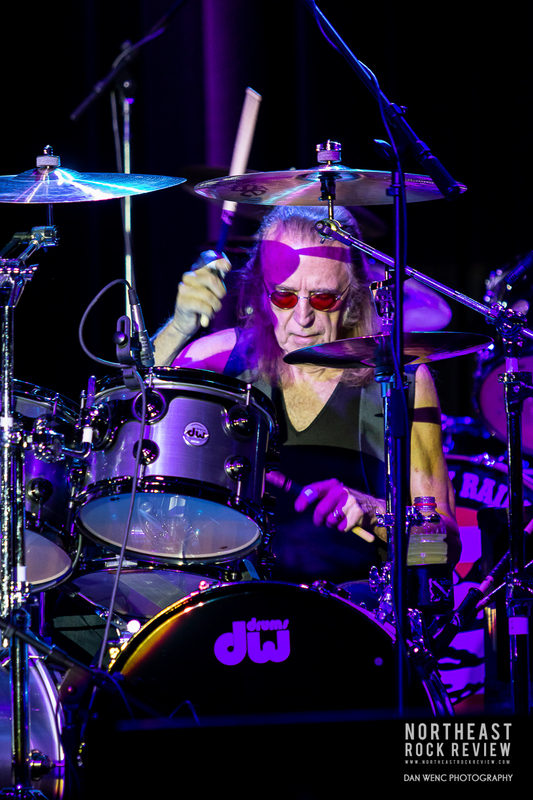 He looked great behind his silver double bass DW Drum kit. 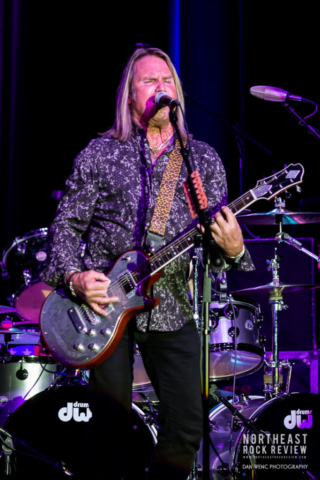 Foghat originated out of the early 70’s with such forever catchy hits like “Fool for the City”, “I Just Want to Make Love to You” and “Slow Ride”, to name a few. 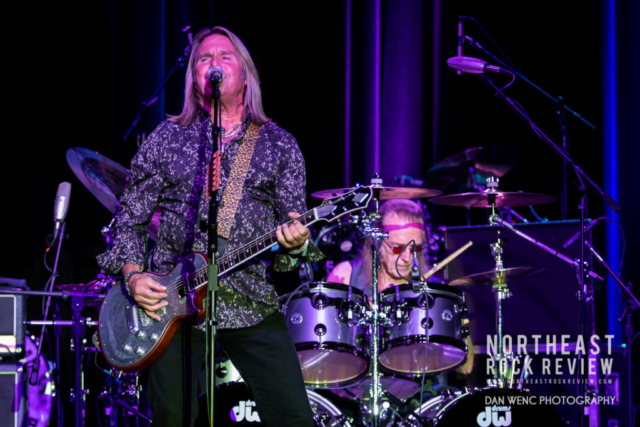 Foghat’s music has proved to be iconic and longstanding in American rock and roll that have withstood decades and those songs remain in airplay and can be credited to a long list of musical appearances in television, movies, commercials and video games. Lead guitarist Bryan Bassett has been with the band since about 1999. 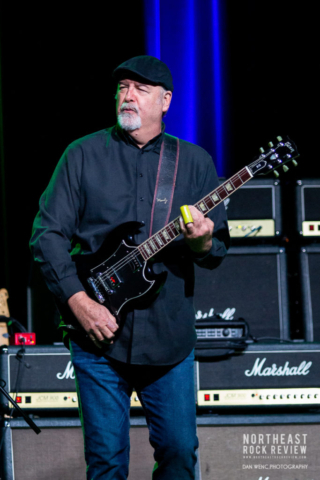 Vocalist, front man guitarist Charlie Huhn has been with the band since 2000. 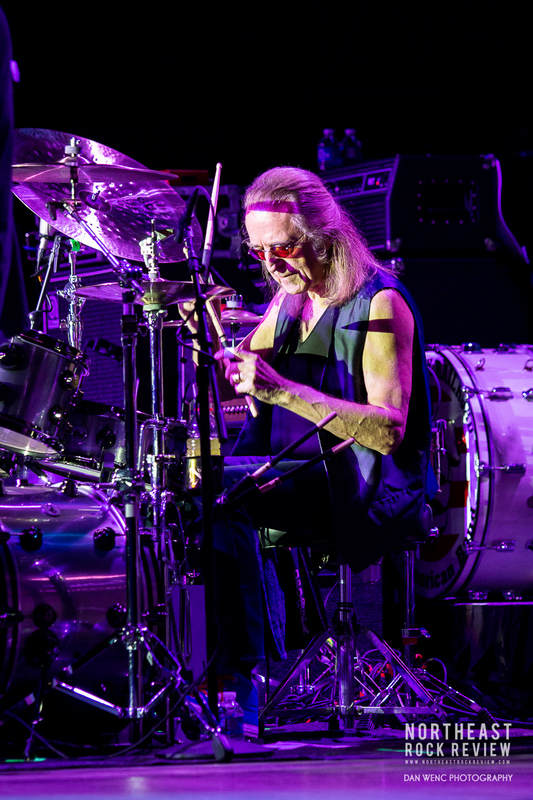 Both a significant amount of time with the band. 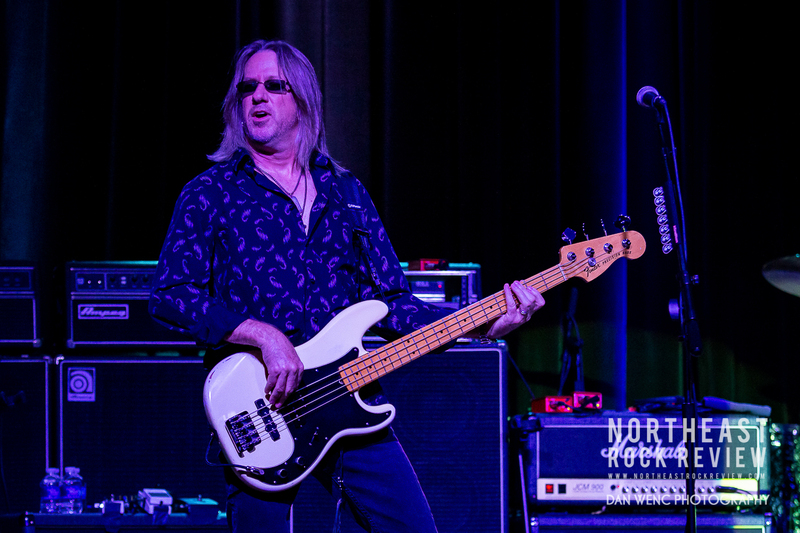 Bassist Rodney O’Quinn has been with the band since 2015. 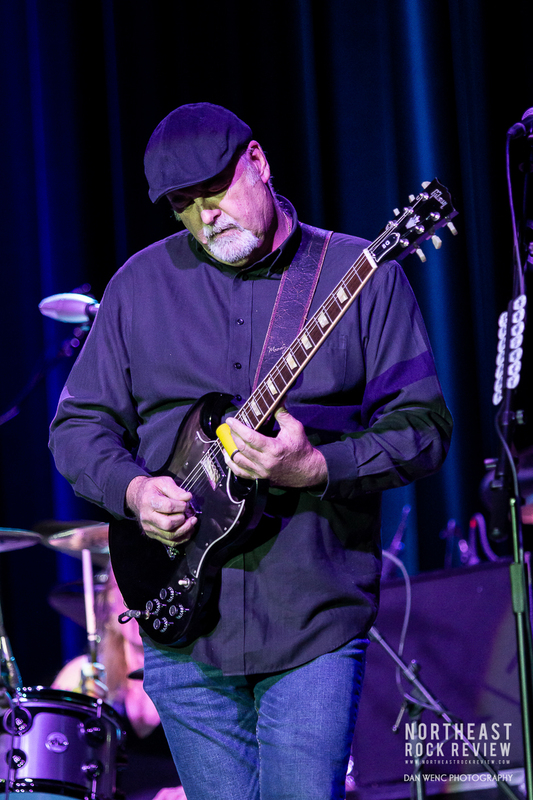 The band meshed well and played out a set of classic, blues infused rock and roll. The night’s set kept the crowd engaged and into the music. What is a rock show without a drum solo? 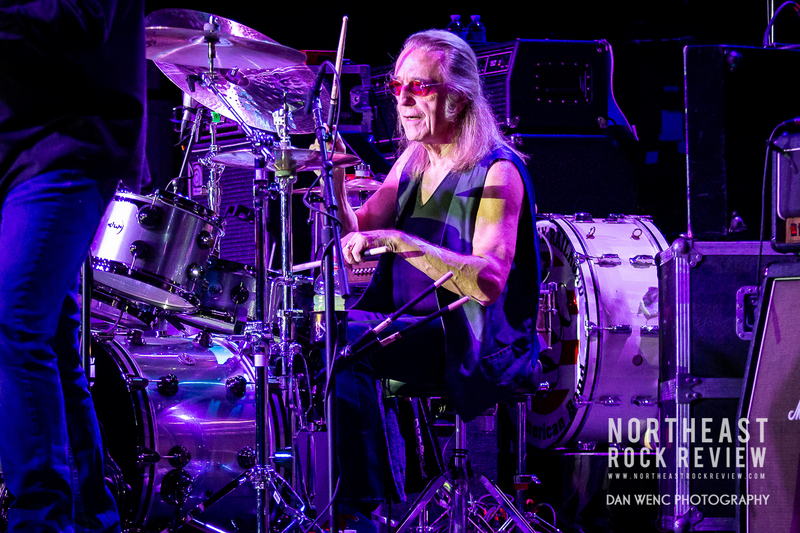 This night’s set did included a stellar classic drum solo by Earl. Followed up with band member intros and right into “Fool For The City”. 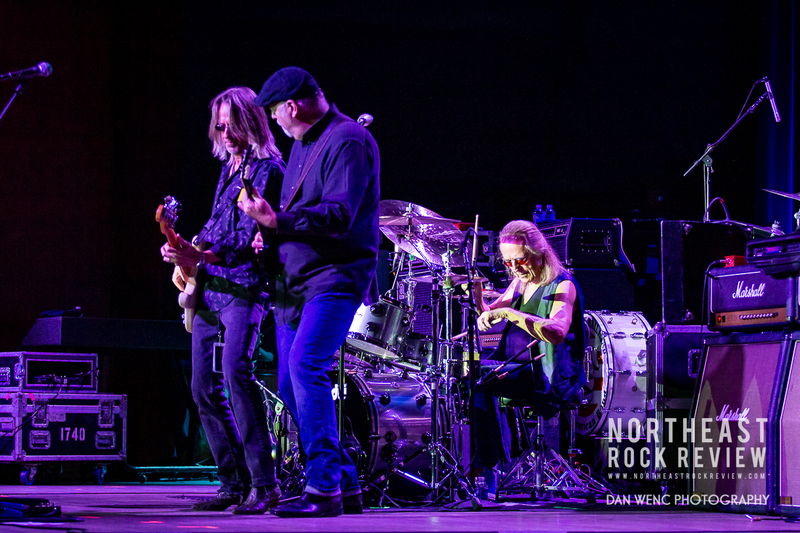 The night concluded with “Slow Ride”. Foghat has consistently been out on the road bringing the great music to the fans. 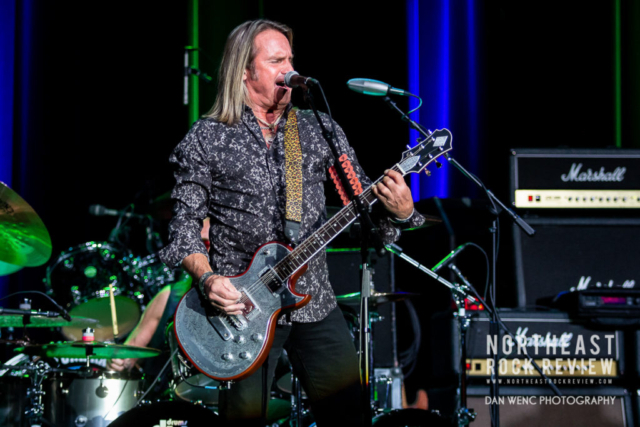 Be sure to take in a Foghat show in a city near you. 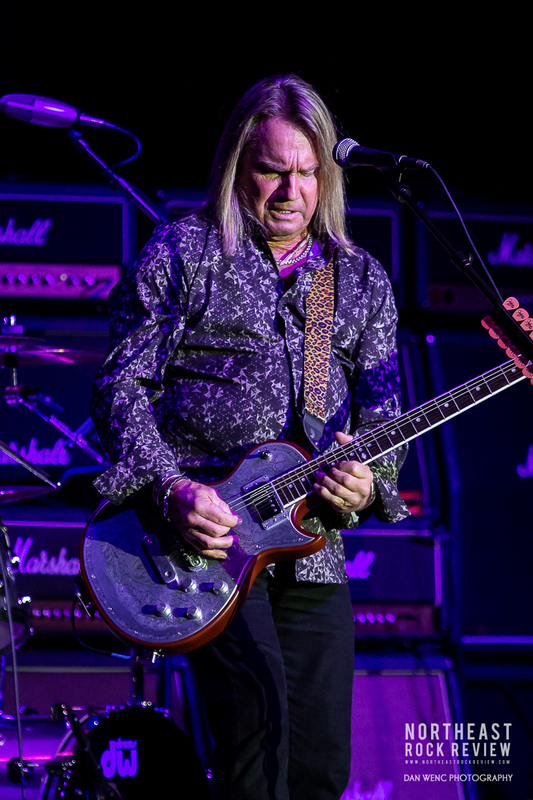 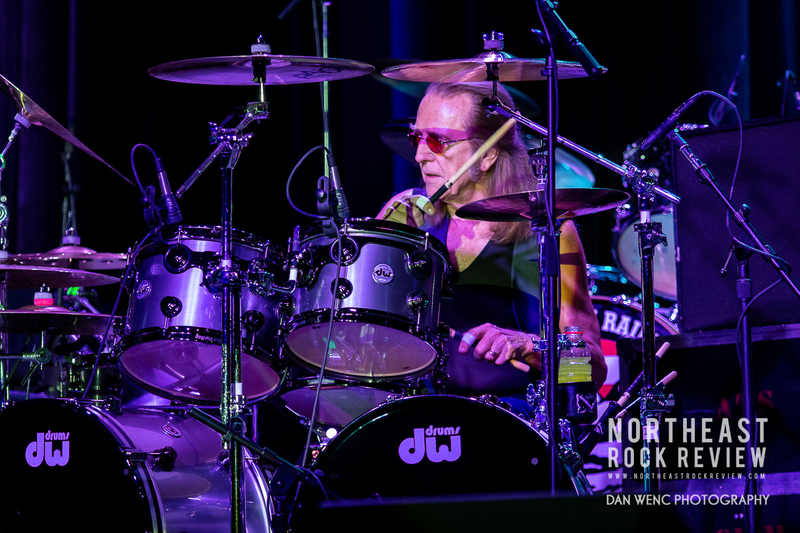 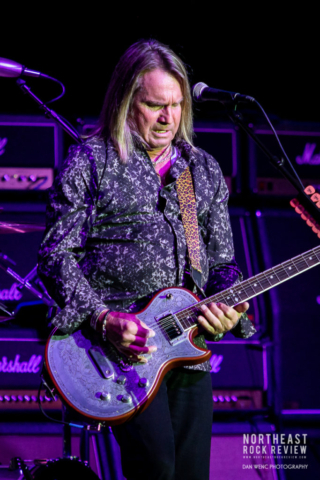 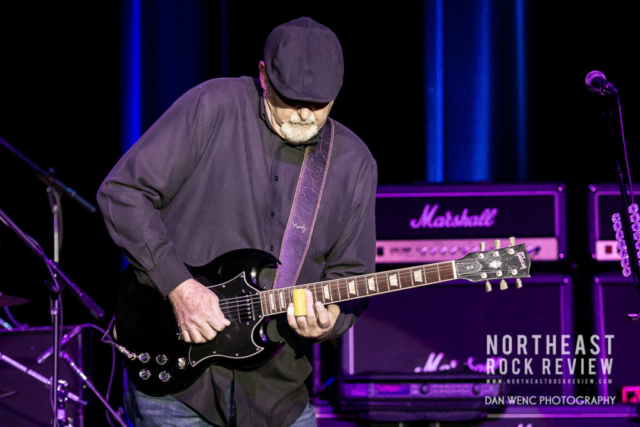 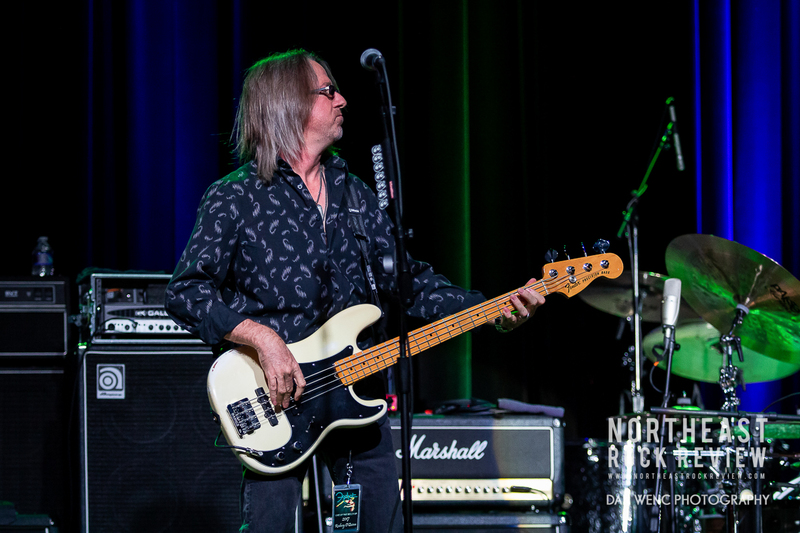 Visit the band’s Official Web Page for more info and tour dates at https://foghat.com Check out photos from the show below.